T.I. 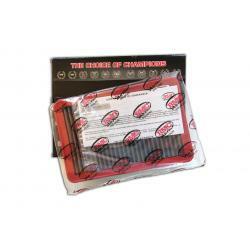 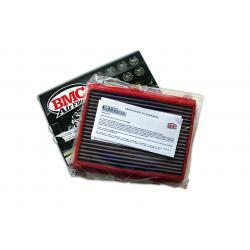 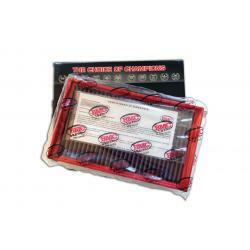 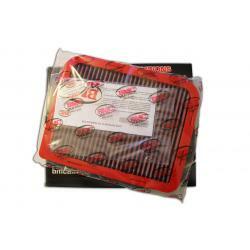 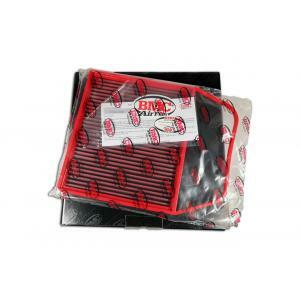 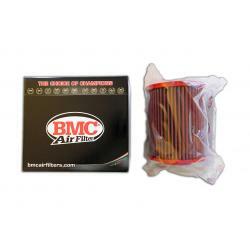 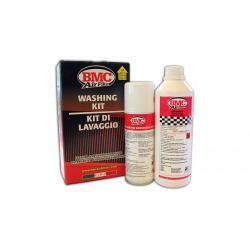 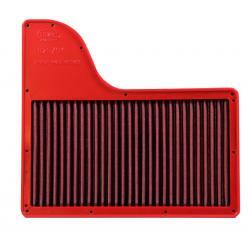 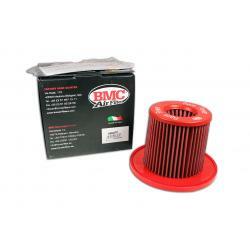 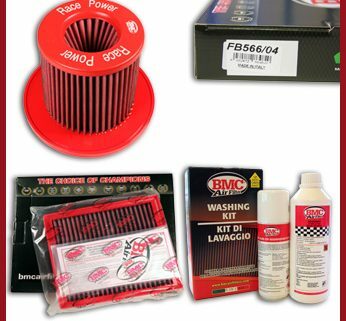 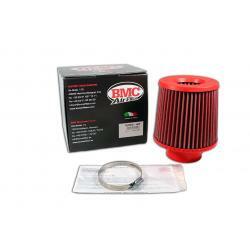 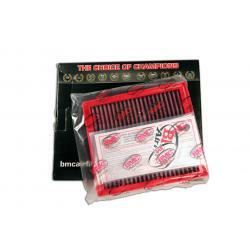 Performance stock a range of quality Panel and Pod Air Filters from BMC. 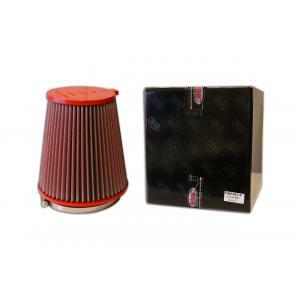 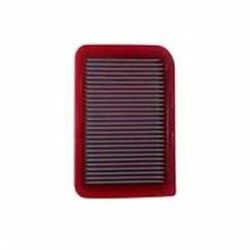 Italian made, these high quality filters are F1 proven and are the number one Air Filter for European cars such as Volkswagen, Audi, BMW and more.